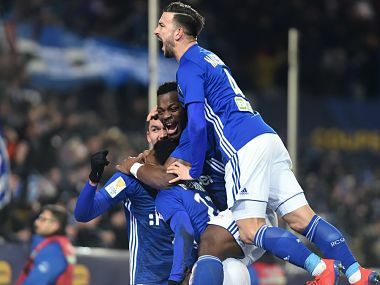 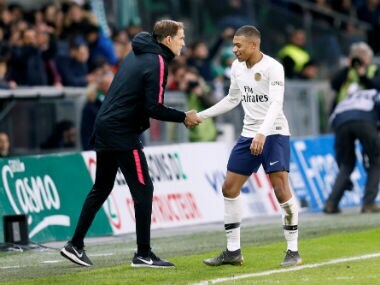 Kylian Mbappe's excellent volley secured Paris Saint-Germain a hard-fought 1-0 win at Saint-Etienne on Sunday as the runaway Ligue 1 leaders moved 12 points clear at the summit. 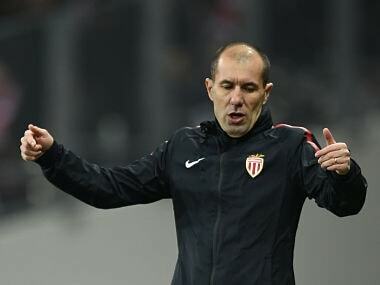 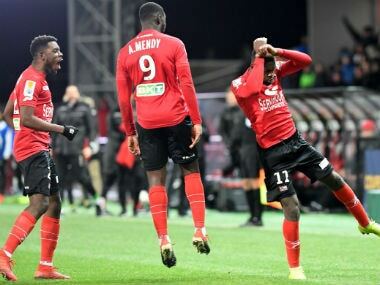 Guingamp denied returning Monaco coach Leonardo Jardim a third straight French League Cup final, beating the Principality side on penalties after a dramatic 2-2 draw on Tuesday. 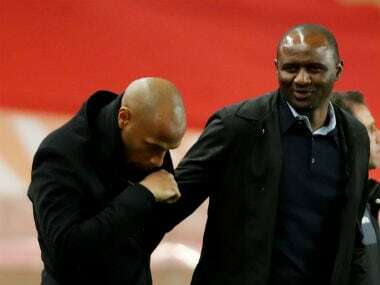 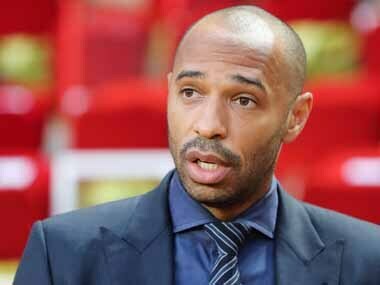 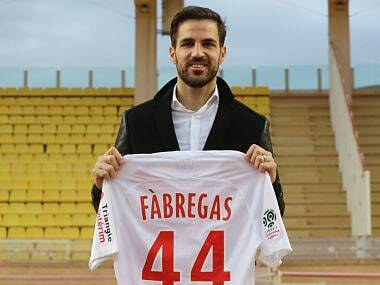 Thierry Henry admitted he was saddened by his sacking as Monaco coach after just three months in charge on Friday but said he hoped successor Leonardo Jardim would take the relegation-haunted French club "to greater strengths".